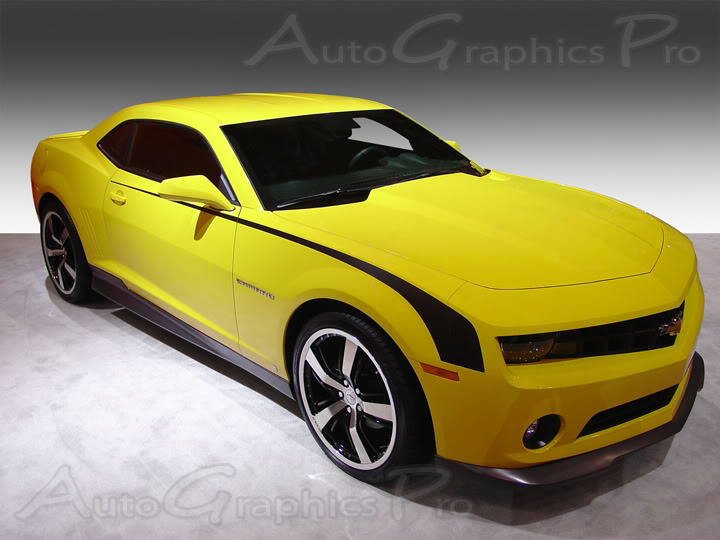 The THROWBACK vinyl side stripe kit for the 2010-2013 and 2014-2015 Chevy Camaro is a modern update to a classic look, offering a clean body line contour stripe to the distinctive body lines of the new Camaro and is modeled off the classic Camaro. Add an upgrade with one of the top selling accessory vinyl graphic packages we offer! The THROWBACK vinyl kit includes driver and passenger sides stripes, arranged in a way for easy installation! 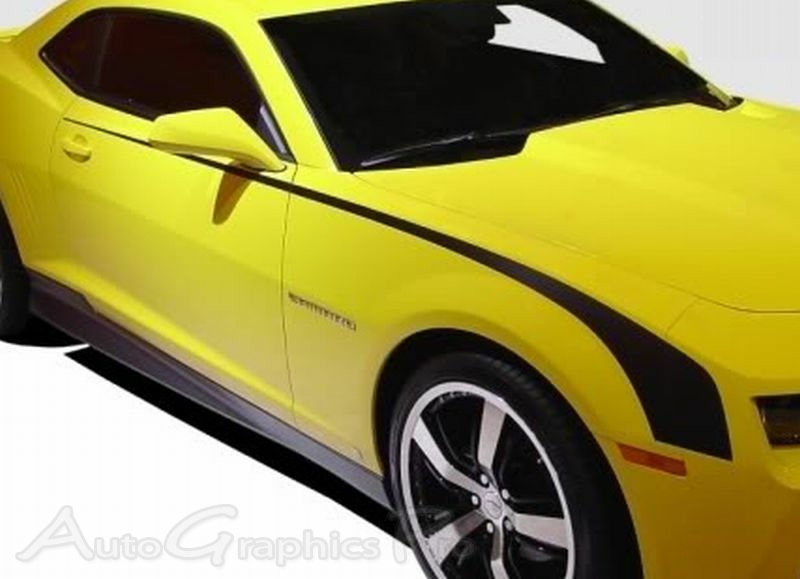 The new Camaro models are a fine addition to this generations muscle cars, and these vinyl stripes will add needed customization for a more factory look without the OEM price! 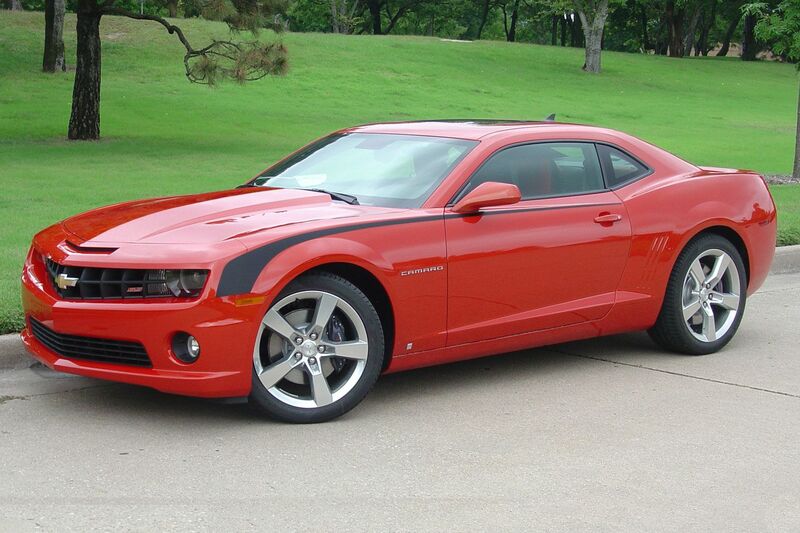 This graphics package is a great addition to your 2010, 2011, 2012, 2013 SS/RS/LS/LT and 2014, 2015 RS/LS/LT Camaro. 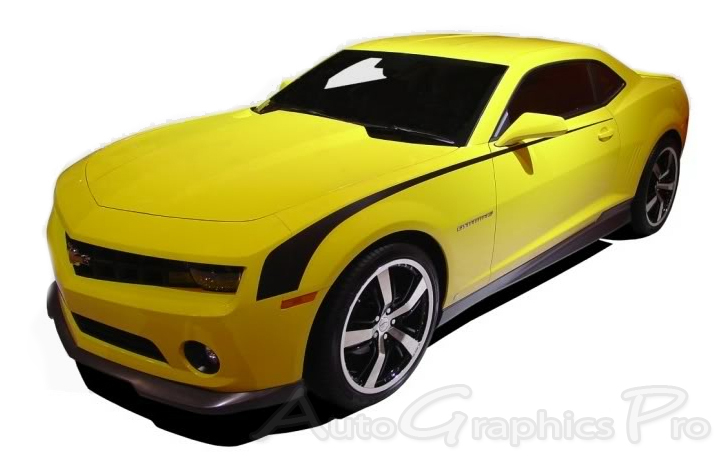 This Camaro vinyl graphics kit is precut and designed to fit the 2010-2013 and 2014-2015 body styles and manufactured using 3M High Performance vinyl, and available in many vinyl color styles. 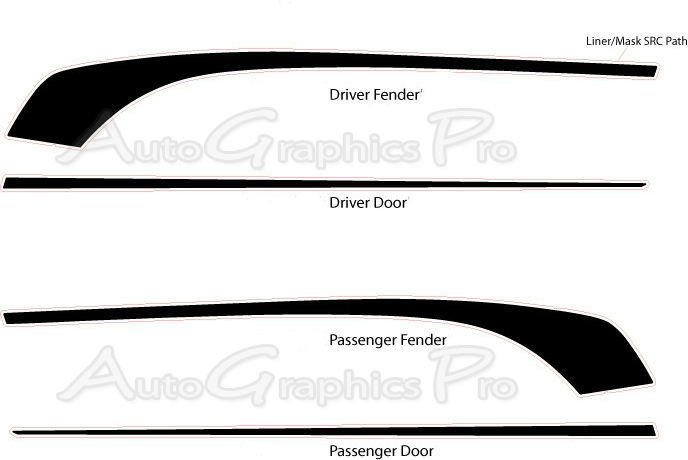 This multi-section vinyl graphics kit is designed specifically for the Camaro body lines, and is made of 3M 2 mil high performance vinyl film with each piece precut to fit the Camaro and requires little to no cutting on the vehicle. It offers an aggressive styling that captures that great muscle car feel of yesterday with the modern vinyl materials of today! 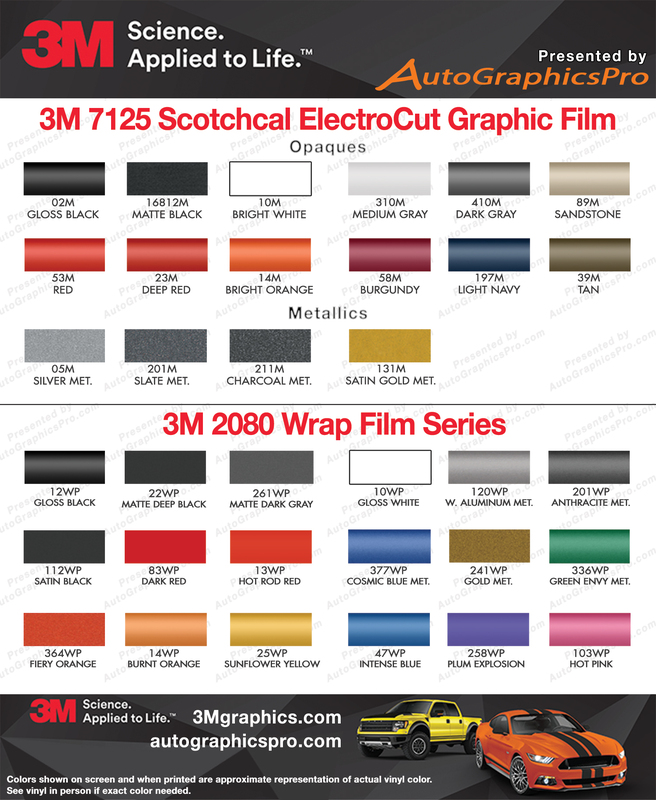 This vinyl graphics kit comes in any of the 3M vinyl colors listed.